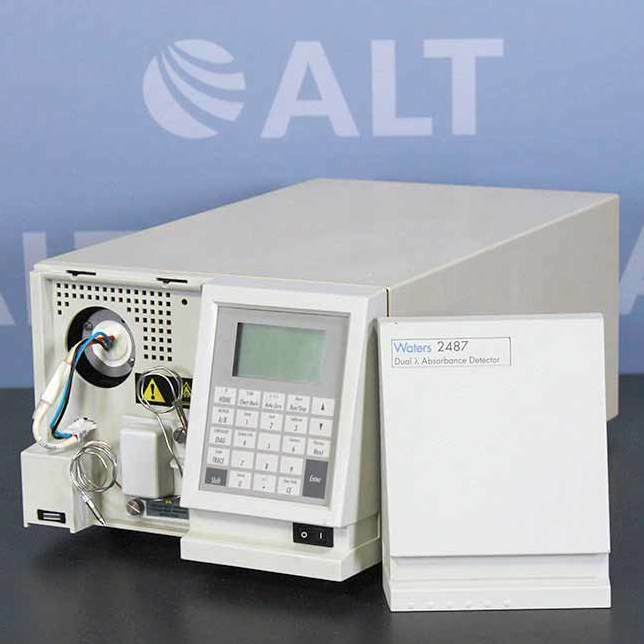 The Waters 2487 Dual Absorbance Detector is a two-channel, tunable, ultraviolet/visible detector designed for HPLC applications. 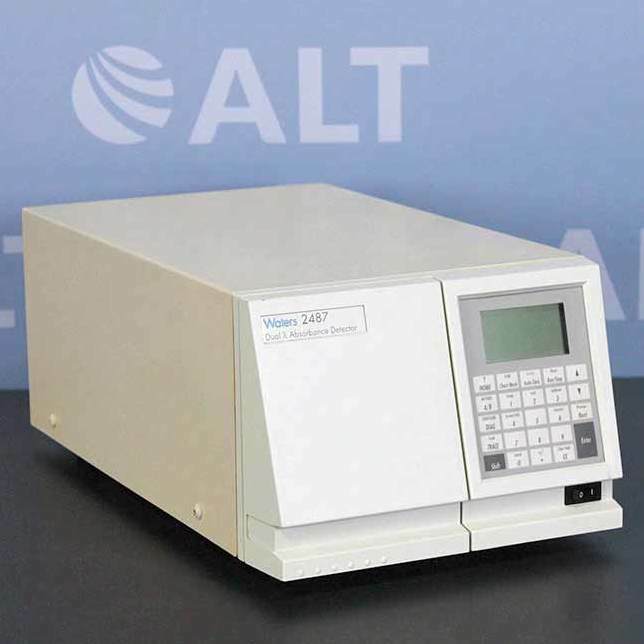 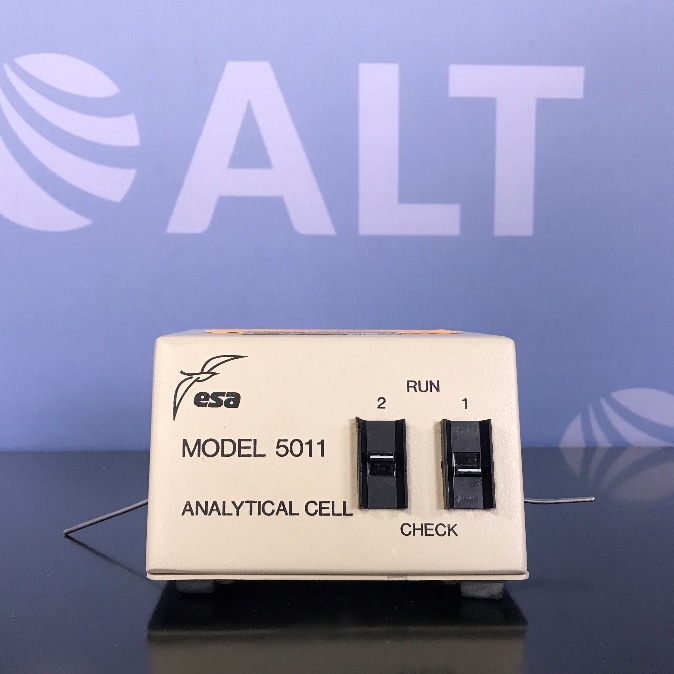 Applications such as in-vitro diagnostic testing to analyze many compounds, including diagnostic indicators and therapeutically monitored compounds. 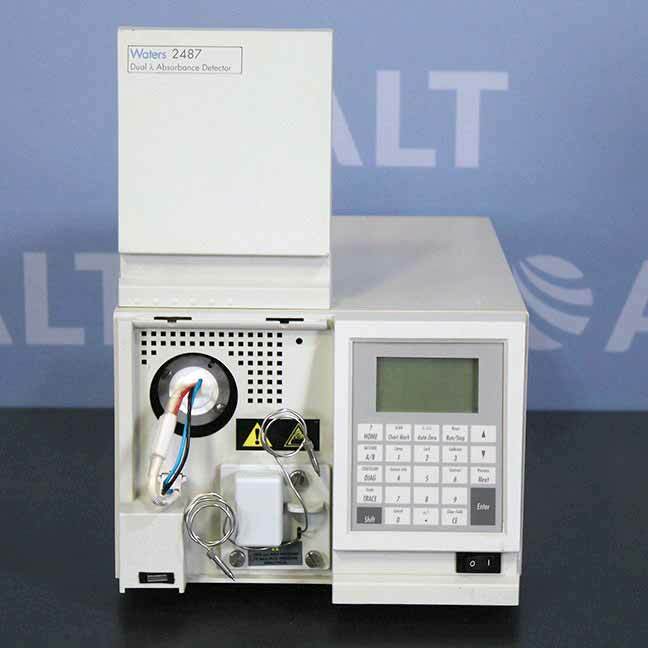 The Detector can operate either as a stand-alone unit (with a chart recorder or integrator) or as an integral part of a Waters chromatography system. 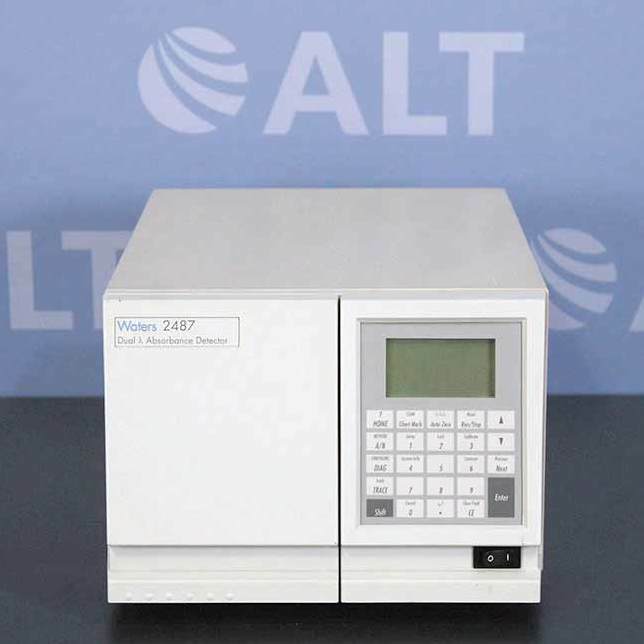 It consists of 16 programmable timed events, stores up tpo 10 user defined programs, monitors absorbance at one of the two discrete wavelengths, ensures wavelength accuracy and much more.